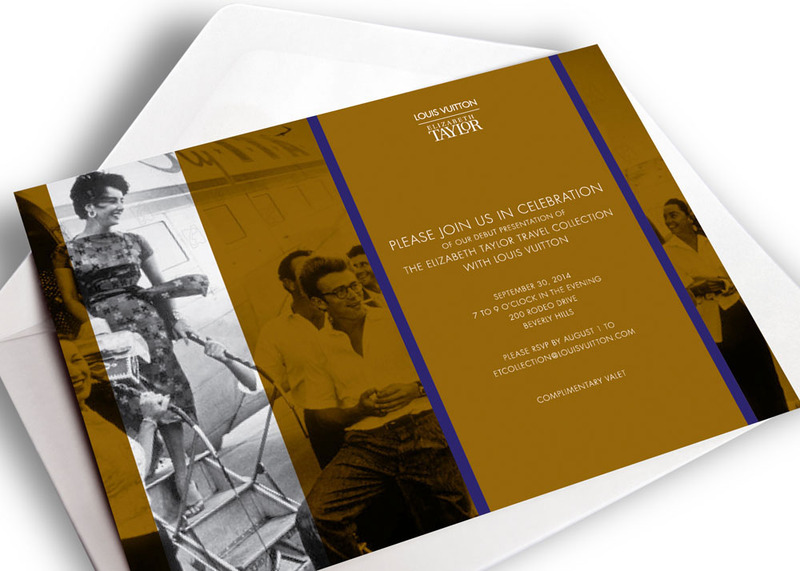 We partnered with the brand strategy team at The Brand Studio at United Talent Agency to create an identity reflecting the life and legacy of Elizabeth Taylor. The identity had to embody qualities such as beauty, elegance, glamour and luxury and extend to every conceivable touch point, including partnerships with luxury brands. Additionally, the identity needed to expand to non-profit scenarios like her global AIDS cause—perhaps her greatest passion. 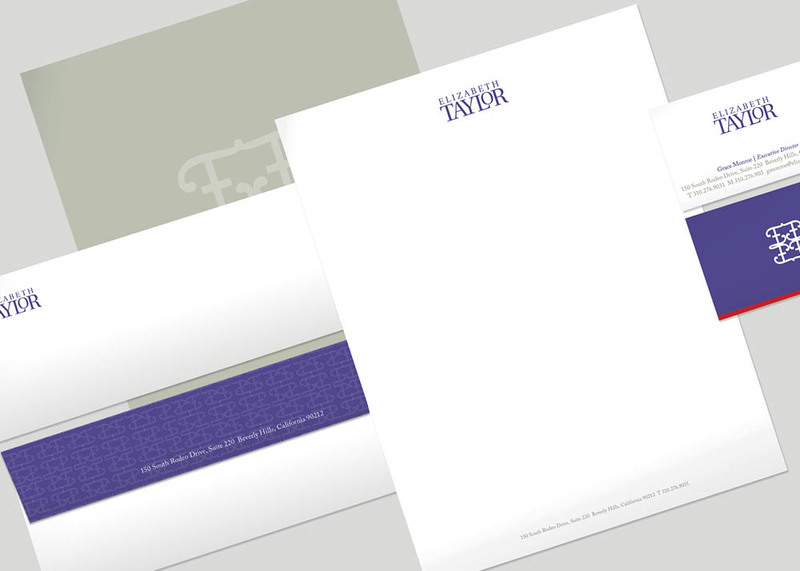 We created an elegant and timeless logotype and accompaanying system of proprietary patterns that will serve the Elizabeth Taylor brand in every scenario.